Lifetime Achievement: Writer, educator, and designer Gail Anderson has taught at the School of Visual Arts in New York for the last 25 years, and is an active partner at the multidisciplinary Anderson Newton Design. Anderson has written or co-authored a total of 14 books on popular culture and design, and formerly served as the senior art director at Rolling Stone. Design Mind: Landscape architect, award-winning author, and Professor of Landscape Architecture and Planning at MIT Anne Whiston Spirn. Spirn was recognized for her longtime advocacy for balancing urbanism with nature, as well as her continued direction of the West Philadelphia Landscape Project. Corporate & Institutional Achievement: Design studio Design for America, which empowers communities to solve local problems through design. 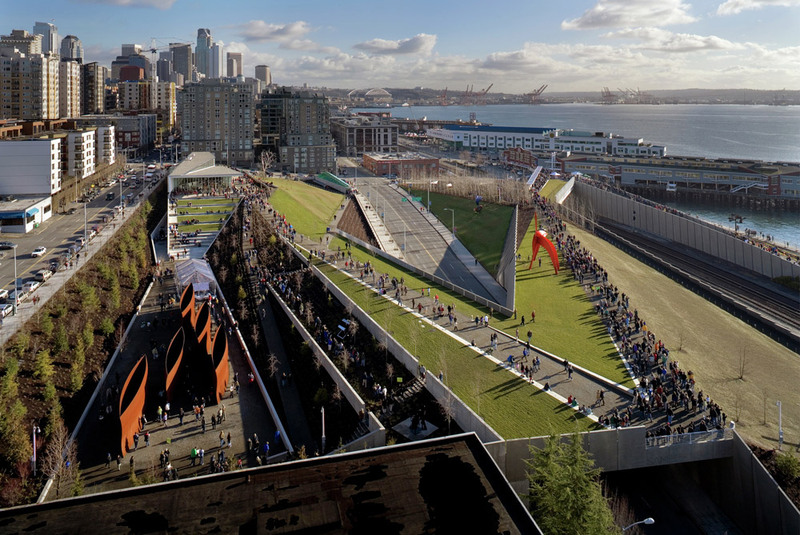 Architecture Design: WEISS/MANFREDI was recognized for the way their projects consistently bridge the gap between architecture, art, and the surrounding landscape. The firm’s been on a roll lately, having picked up several cultural commissions and an invite to exhibit at this year’s Venice Architecture Biennale. Communication Design: Digital identity and experience firm Civilization was recognized for its ability to create empathetic connections and commitment to working with companies who are advocating for the greater good. Fashion Design: The Los Angeles-based fashion designer Christina Kim was recognized for her use of traditional hand working techniques and sustainable business practices. Interaction Design: Architect and designer Neri Oxman was recognized for her experimental material usage and continual boundary-pushing forms. 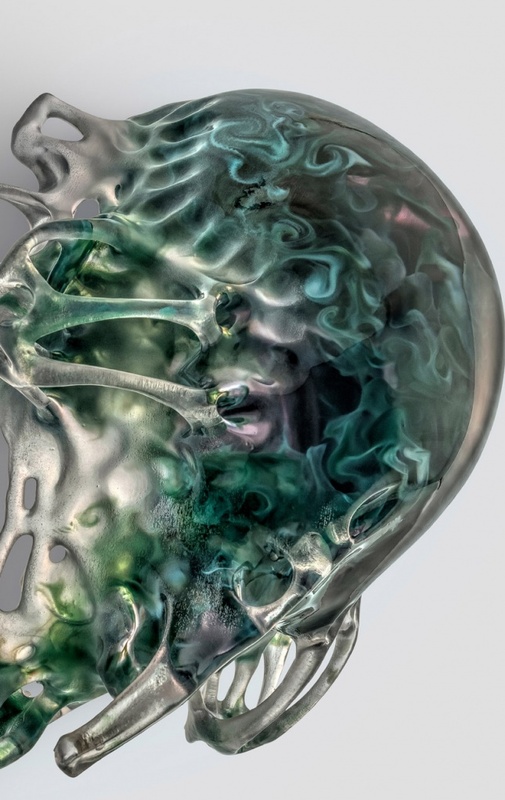 Oxman leads the Mediated Matter Group at the MIT Media Lab, a group whose work frequently bridges the gap between art and technology; their most recent project, Vespers, is a contemporary reinterpretation of the death mask typology that uses living microorganisms. Interior Design: The Miami-based Oppenheim Architecture + Design was recognized for its sense-invoking interiors that are often inspired by local vernacular. 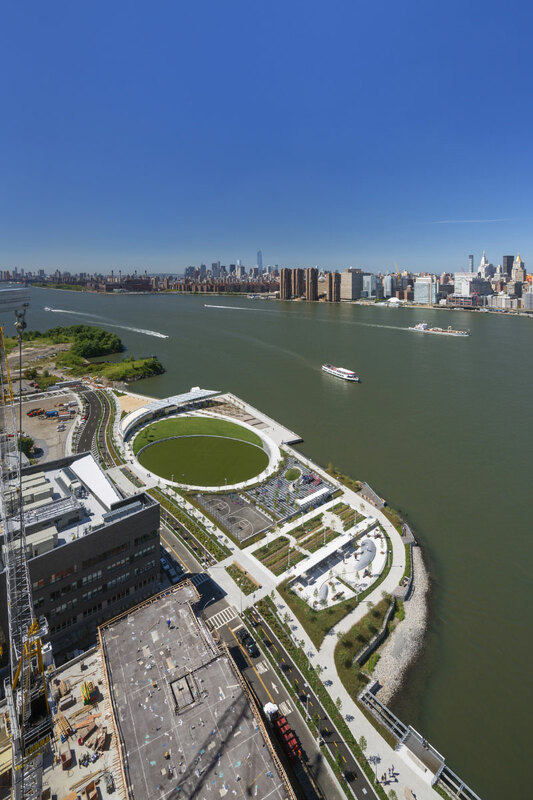 The firm has realized projects all over the world from towers in Dubai to the Williamsburg Hotel in Brooklyn, but like many of the other winners, Oppenheim balances their projects within the surrounding natural environment. 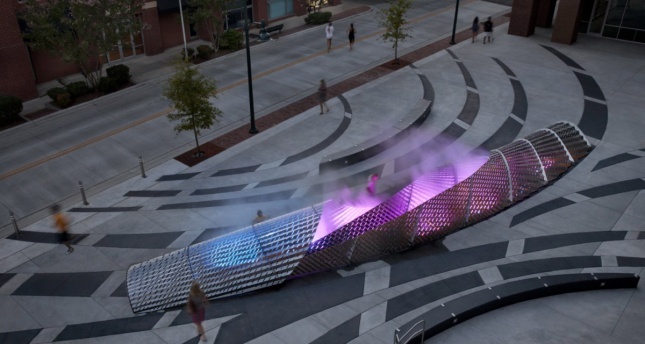 Landscape Architecture: Boston-based landscape architecture firm Mikyoung Kim Design was honored for its vast body of public work, much of it focused on improving urban resiliency. The firm has tackled projects large and small around the world, from the Chicago Botanic Garden Learning Campus to the Songdo International Plaza in Incheon, South Korea. Product Design: Minneapolis-based Furniture designer and manufacturer Blu Dot was recognized for its playful and modern stylings (including some less-than-functional objects). The National Design Awards have been recognizing exemplary names in the design world since 2000. Nominees must have seven years of professional experience under their belt, while the lifetime achievement nominees must have at least 20 years of experience. Caroline Baumann, director of Cooper Hewitt, will announce the winner of the Director’s Award at a later date, to be given to an outstanding patron of the design world. This year’s awards ceremony will be accompanied by National Design Week, which will run from October 13 through the 21st.